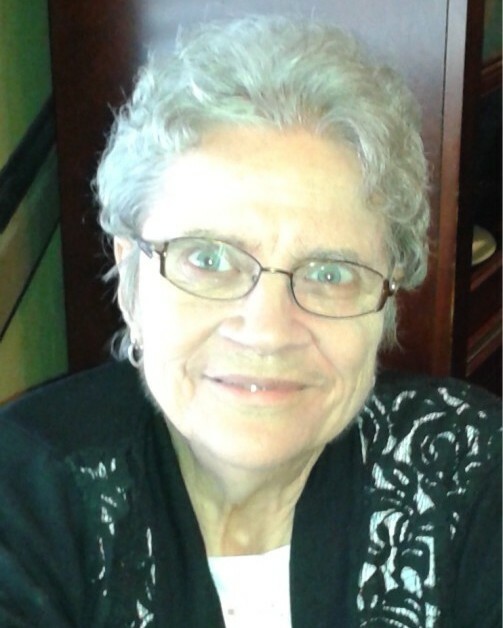 On April 11, 2019, Barbara A. Alderman, 80, passed away peacefully, at the Harmony House of Western Massachusetts, where she was cared for by family members, and many devoted caregivers. Barbara was born in North Adams, MA, on April 14, 1938, to Harold and Dorothy (Lucy) Alderman. She graduated from the High School of Commerce, in Springfield, MA; after which she began her career as a part-time, night, phone operator, at Western New England College. She quickly became a treasured asset, to the college, where she then secured a full-time position in the Registrar’s Office. She ended her career, of 41 years, working in the Student Records Department of the Western New England Law School, from which she retired in 2003. Barbara was at her happiest when spending time with her family, and socializing with friends…especially her neighbor Marilyn, to whom she was more like a Sister. Barbara was pre-deceased by her Parents, and her Sister, Carol Smith. She was never married, but leaves behind many beloved Cousins, Nieces, Nephews, and Friends. Calling hours will be held at the Byron Keenan Funeral Home & Cremation Tribute Center, 1858 Allen Street, Springfield, MA, on Wednesday, April 17th, from 4-6 p.m., with a service to follow. In lieu of flowers, donations can be made to the Harmony House of Western Massachusetts, P.O. Box 6135, Holyoke, MA 01041, or at www.harmonyhousewma.org.